Contributors gave a brief summary of the evolution of ideas of public office in Kenya and Mexico, the colonial legacy, but also understandings of patrimonial relations, responsibilities of local politicians and leaders etc. A discussion of how ordinary people (and those in the public service, and in politics) understand the responsibilities of office and the nature of integrity? And how is this cultivated or enforced – through what mechanisms; what incentives, what are the sanctions for misconduct (and how consistently are they enforced)? For those working in the public sector, what resources are there to encourage people to perform well in their joba and to promote high standards of conduct? 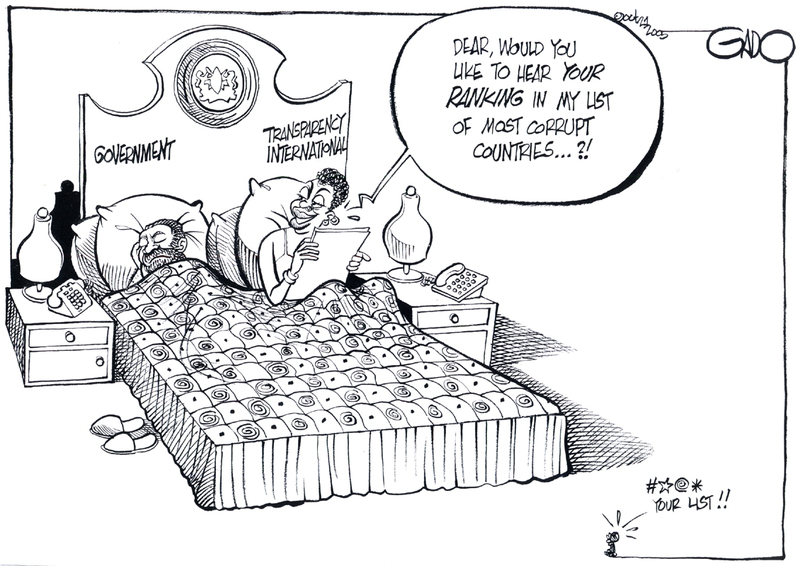 Are there distinctive responsibilities/entitlements of political office in Kenya and Mexico? How do people see political office – its responsibilities to those who elect them, to the public at large, to the political system and the constitution? And how do those in political office relate to those in administrative public office? How far is the public service relatively independent? Which parts of the political system are seen as powerful and which not? What are the major challenges to public sector reform? In your country what sectors of the public service work best (and why, and on what criteria?). Which work least well (and why, and on what criteria?). What reform attempts have had success; and what least? How have reforms been attempted – by whom, using what mechanisms and powers, to what ends? 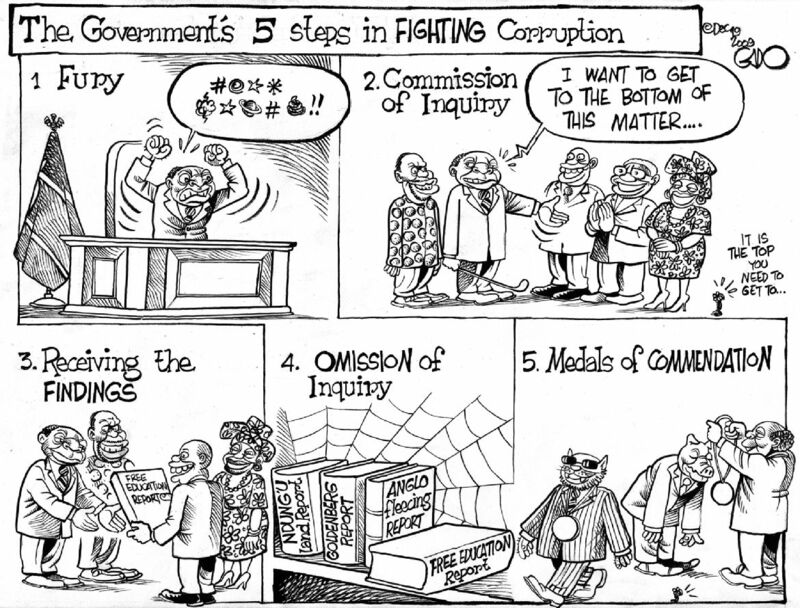 Finally - the following refers to Kenya's standing on the TI Corruption Perception Index.